Behind the scenes of many small and independent presses, success is fueled by the perseverance and passion of its literary visionaries. This is certainly the case for Dzanc Books, co-founded in 2006 by Steve Gillis and Dan Wickett. The press currently publishes around one title per month, and many of their books frequently trend on lists on literary websites such as The Millions, Electric Literature, and Literary Hub. 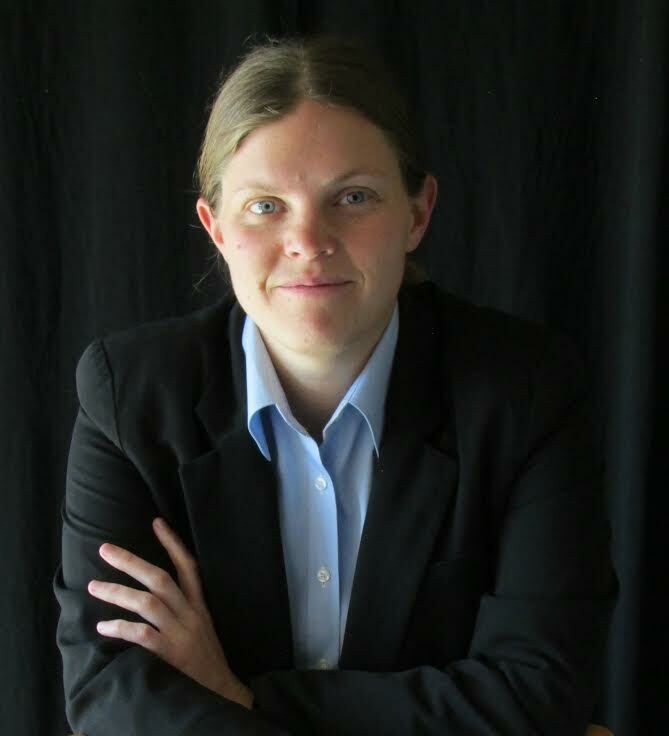 This interview with Michelle Dotter, the current Dzanc Books publisher and editor-in-chief, was conducted over email. Could you tell us a bit about your experience with Dzanc Books, and how you became Publisher/Editor-in-Chief? When I got the job last August, I’d been working in literary publishing for about ten years. 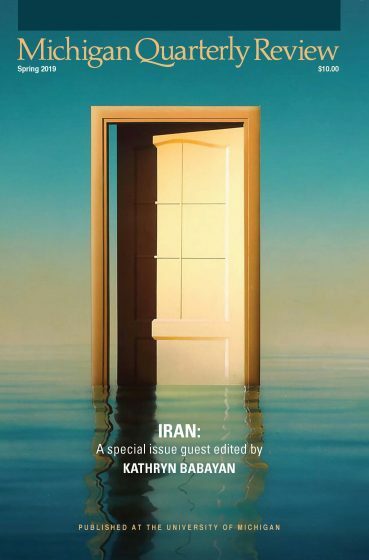 I had been a senior editor and a “jack-of-all-trades” production manager at Dzanc prior to that, and when the former editor-in-chief moved to a different position, Steve Gillis offered me the job. In some ways, it feels like I just started yesterday. It’s an incredible opportunity, but I’ve still got a lot to learn. Editorially speaking, what makes a book a Dzanc book? What are its necessary ingredients? Language and craft have always been very important to me. From the beginning, one of Dzanc’s hallmarks has been promoting literature that experiments with form, structure, and composition in unexpected ways. Looking for a monosyllabic novel? We have one, as well as a maximalist novel that’s 1,300 pages long. I’m personally drawn to books where language is as vital and unique as plot, character, or setting. Of course, it’s easy for writers to take that too far. It’s important to keep concept and outcome in balance. Experimental literary fiction appeals to a smaller subset of readers than more traditional commercial fiction, and being a small, agile, independent press means we can publish a wider range of books without taking a big financial risk each time. Our smaller staff is more by necessity than by design, but it does mean that everyone at Dzanc has a bigger voice in acquisitions and a better chance of working closely with their favorite authors. That’s something I’ve always appreciated about being a small press editor. Are you ever concerned about staying competitive with the Big Five publishers? Not really. In terms of capital investment in each title, we just can’t keep up. That said, it’s really satisfying to see our books on best-of or must-read lists side by side with books from much bigger presses. What are you looking for in fiction submissions these days? What kind of stories excite you? I’m thrilled by the recent focus on female and diverse voices, as well as books that resolutely break the mold and redefine what fiction is, or can be. In terms of my personal taste, I’m always drawn to literary fiction with scientific elements — it’s an area of fascination for me. I’m probably not the right editor for books where Hell is a boardroom bureaucracy; I’ve read quite a few, and they never seem to grab me. Dzanc has impressively increased in size over its twelve-year history to extend beyond the book press, including the establishment of The Collagist online journal, the Writer-in-Residence program, and the Disquiet International Literary conference. What’s your mission behind that growth? Do you see Dzanc creating imprints or expanding into publishing other genres in the future? Part of Dzanc’s mission is to expand the literary community in whatever ways we can. The Collagist, the Writer-in-Residence program, and our low-cost mentorships, where aspiring writers can work one-on-one with some of our published authors, are all part of that goal. I wouldn’t be opposed to expanding into other genres, provided we had someone on staff who was very passionate about the new categories. That kind of enthusiasm is essential when you’re working at a small press, since everyone takes on so much responsibility. Looking ahead, what are your goals for Dzanc for the next five years? I’d like to see Dzanc become a rock-solid press and indie staple, in the same way (if not at the same level) as Graywolf, Coffee House, and Milkweed. Indie presses have been more visible lately, and I think readers are searching for new, untried forms of fiction. We’re hoping to run an ambitious funding campaign next year, along with expanding our additional programs, such as the low-cost mentorships and the Writer-in-Residence program. I’d love to get another Disquiet started — that program is very popular, and it provides writers with an invaluable chance to interact with Portuguese authors and other aspiring writers working in totally different forms and styles. I haven’t been myself, but one of these years I’ll have to sneak over in somebody’s suitcase. What does Dzanc’s relationship with indie bookstores look like? Indie bookstores have been fantastically supportive toward the press and our authors. It feels like whenever I email a bookseller to push one of our books, they say, “We love Dzanc!” I’m shocked they even know who we are. Indie bookstores tend to have a lot of love for local and small-press authors; even if our authors bring in smaller crowds or don’t sell through an order, I never hear them complain. As smaller operations themselves, I think there’s a certain goodwill between indie presses and indie bookstores, and we want to strengthen that whenever we can. Sometimes our interns will do interviews with indie booksellers, which we spotlight in our newsletters. It’s great to see what these bookstores are excited about. Can you recommend a few upcoming Dzanc titles we should keep on our radar? 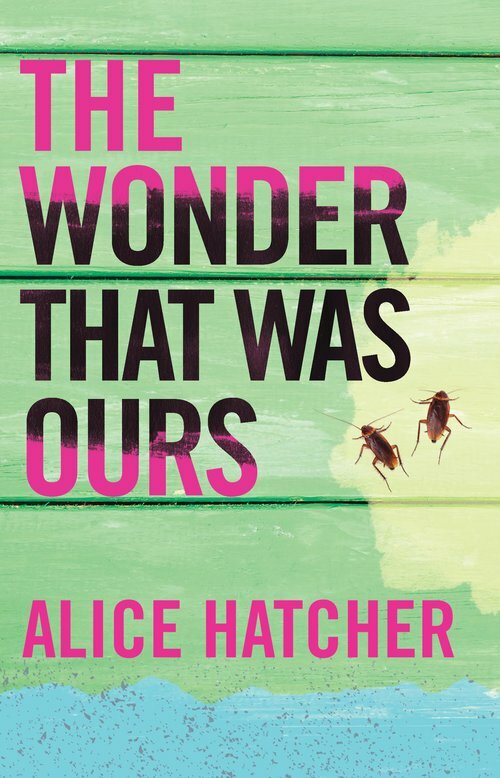 Alice Hatcher’s debut novel, The Wonder That Was Ours, is brand new as of September 4, 2018. It follows Wynston Cleave, a black taxi driver on a fictional Caribbean island where a viral outbreak on a visiting cruise ship leads to riots, violence, and swift anarchy. What really sets this book apart is its narrators: a cavalcade of well-read, snarky cockroaches living in Wynston’s taxi and listening to heavy jams. It’s incredible. 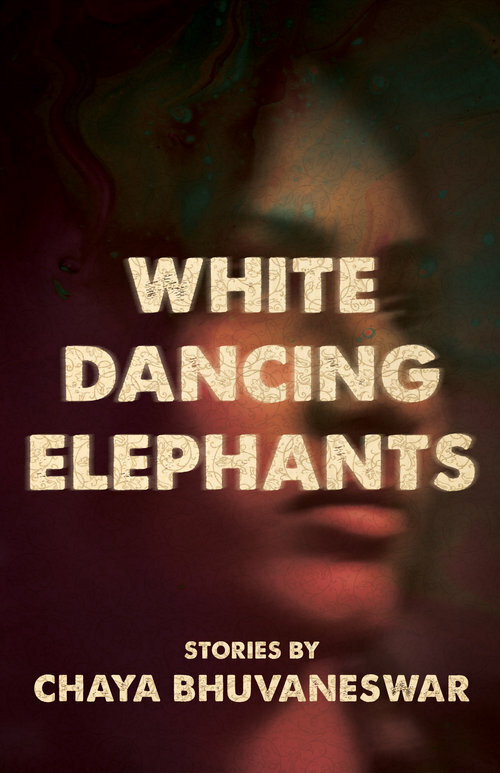 Chaya Bhuvaneswar’s debut short story collection, White Dancing Elephants, delivers one powerful story after another — all of them centered on diverse women of color. You might have seen this book before. 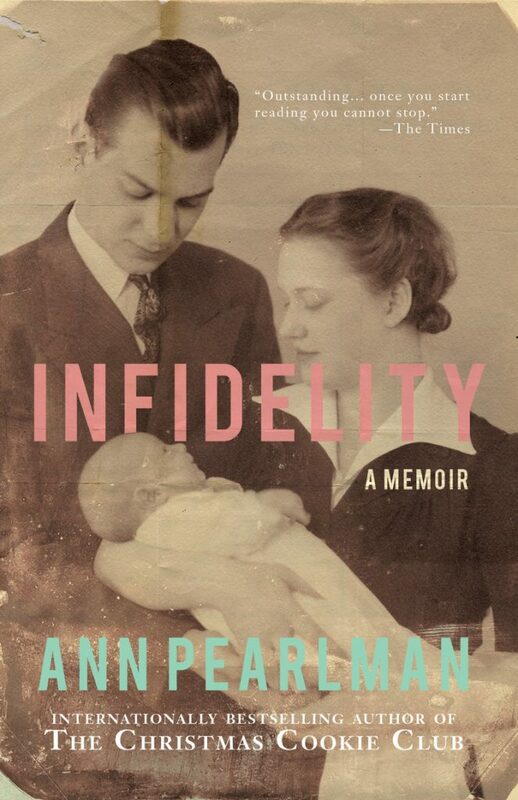 It’s been on must-read lists this fall from Literary Hub, Vulture, and the Huffington Post, among others. Chaya’s book comes out on October 9, 2018, and she’s got a fifteen-state tour planned. It should be awesome. Last but not least, Will McGrath’s nonfiction book, Everything Lost Is Found Again, comes out on November 13, 2018. This one is a combination travelogue/essay collection for all the fans of Bill Bryson and Alexandra Fuller out there. 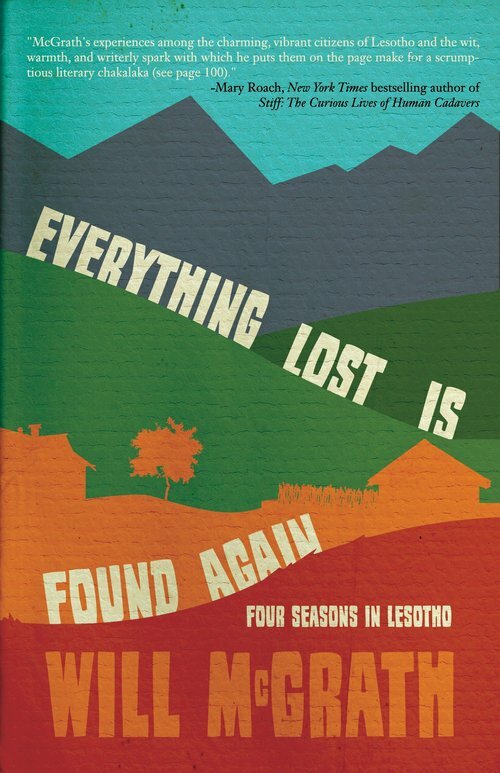 It’s the story of four seasons Will spent in the tiny landlocked African kingdom of Lesotho, teaching high school and generally being bowled over by the vibrant locals. I’m astonished by Will’s ability to move seamlessly from something hilarious to something absolutely heartbreaking. Just for fun — what books are in your personal TBR stack? A few I’ve been hoping to get to are Helen Oyeyemi’s What Is Not Yours Is Not Yours, Salman Rushdie’s Two Years Eight Months and Twenty-One Nights, and Donna Tartt’s The Goldfinch. In terms of forthcoming books, Wayétu Moore’s She Would Be King looks very original.